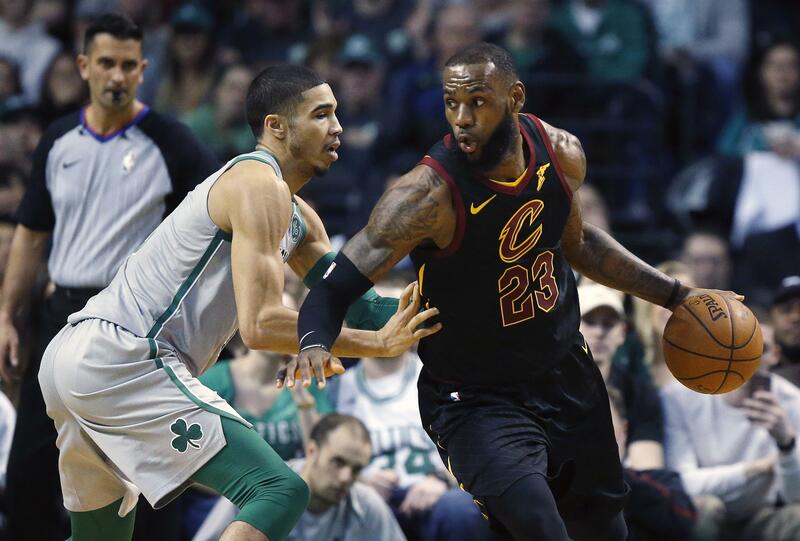 BOSTON – The jerseys and venues will be the same, but so much has changed since the last time Cleveland Cavaliers and Boston Celtics met in the Eastern Conference finals. Rozier has flourished in a starting role since Irving was sidelined in mid-March. It’s carried over into the postseason where he is averaging 18.2 points per game. And Tatum is coming of a series against Philadelphia that saw him average 23.6 points per game – the second-highest by a Celtics rookie in franchise history. Published: May 12, 2018, 1:35 p.m.